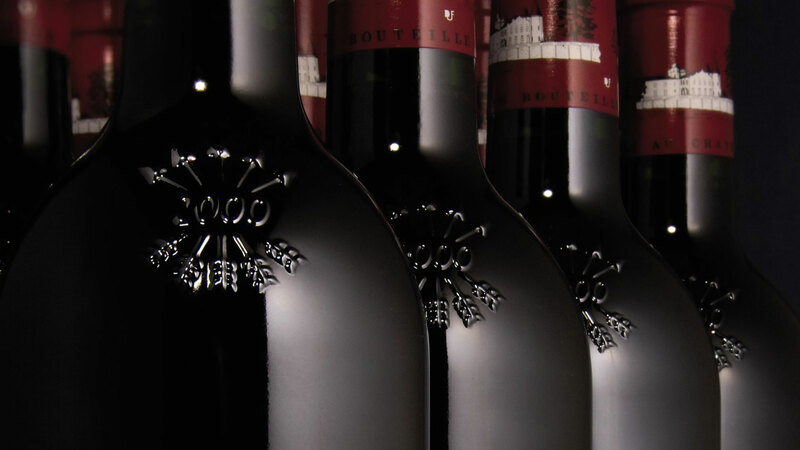 Boushelong are working closely with premium bordeaux negociant, selective top Chateaus of Frence and Italy. We only sell to all the licenced retail establishments and all the licencees, NOT directly to consumers. 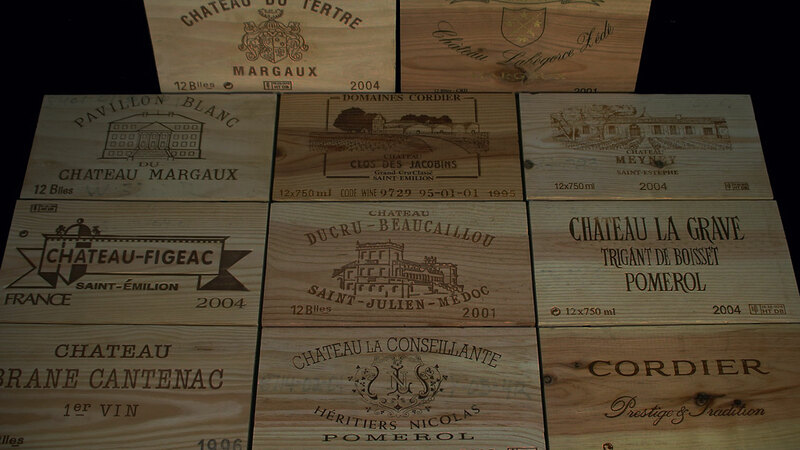 For transportation, we ship all premiums wines with tempreature-controled container door to door from Europe to my bonded warehouse in BC and Alberta, Canada. The most convenient LRS places we offered ever. 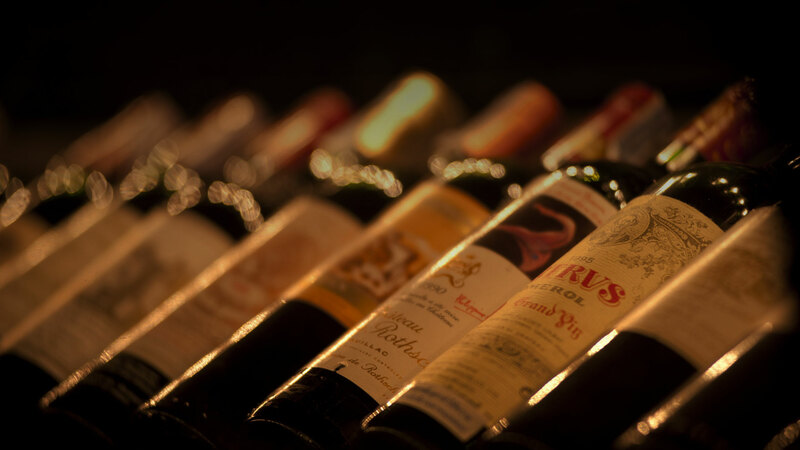 Offering a wide range of French wine and spirits and with the partnership of our suppliers. 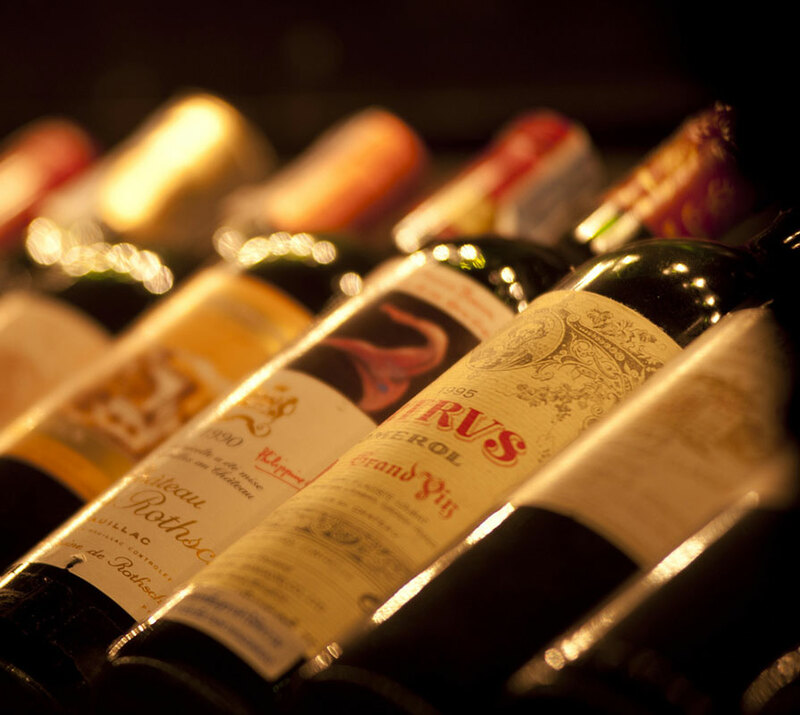 Mix and match wines and styles on any wine store. Powerful tastes and feeling options for ultimate experience. 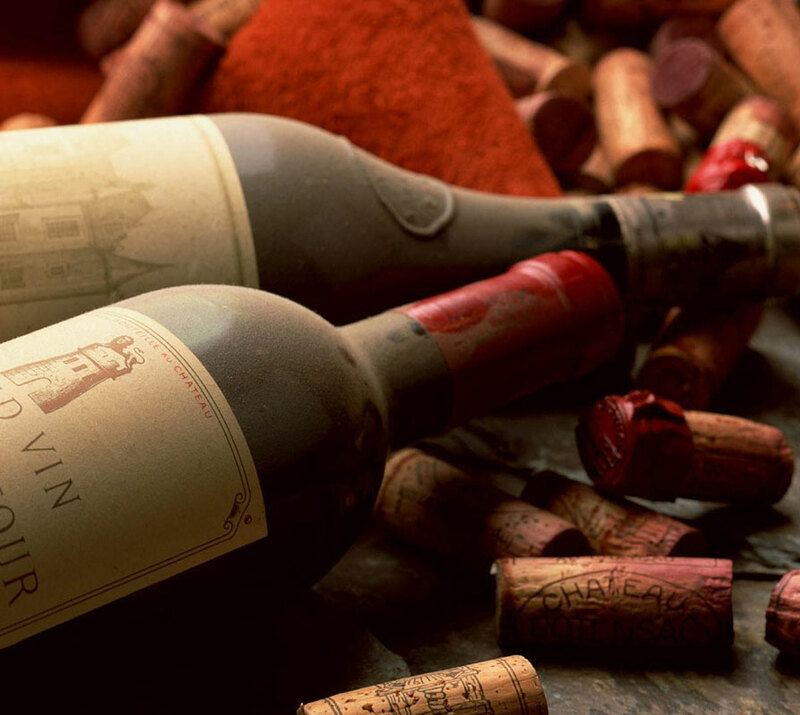 Wow you will enjoy and love with the wine options.